We will be ready to provide prompt assistance whenever you need a residential plumber in Morrisville, North Carolina. When you connect with our company, you are tapping into a deep store of plumbing expertise. Bolton Construction & Service is one of the longest standing businesses in the Research Triangle area. Believe it or not, people have been relying on us for quality plumbing work at affordable prices since 1925. Over the decades, we have built many relationships with people in this fine Wake County town, and we look forward to making new friends as time goes on. 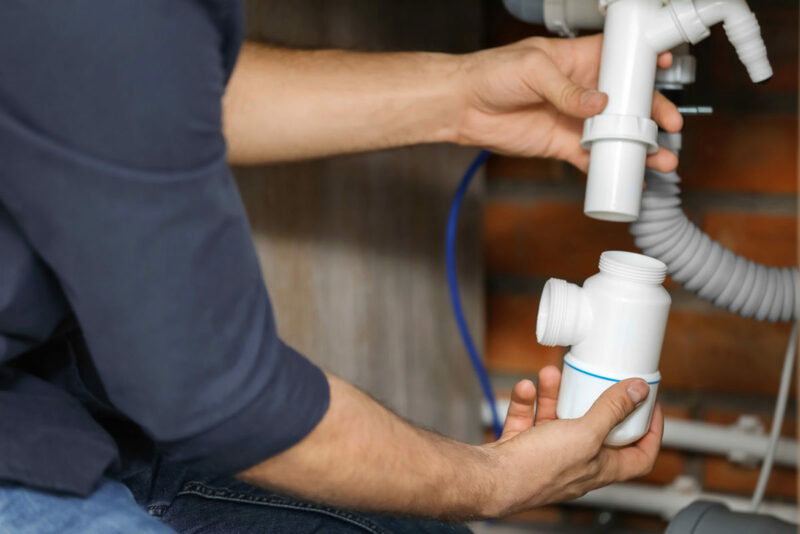 If you are in Town Center, the Golden Horseshoe/Parkway area, Clegg, the Aviation Parkway/Lumley Road section, or any other part of Morrisville, NC, a residential plumber you can trust will always be nearby. In addition to the plumbing services that we provide for individual homeowners, we also serve members of the local business community. Our highly experienced team of dedicated technicians will be on the scene in a hurry if you ever need a commercial plumber in Morrisville, North Carolina. When you have been in business as long as we have, you have seen it all, and our commercial plumbers in the field can handle any and all commercial plumbing assignments. They are very well equipped, so they can handle most assignments on one trip, and you can rest assured that the job will be done right. As we stated in the opening, the work that we do is impeccable, but we have very efficient processes that we developed so that we can keep our prices at a minimum. When we give people quotes for our work as commercial plumbers, they are always pleasantly surprised. When you have an overwhelming plumbing problem on your hands, you cannot wait until your 9-to-5 plumber punches the clock. We will be here waiting by the phone if you need a 24-hour plumber to handle a dire situation. An emergency plumber from our company can control the damage and get your system running normally once again. Whenever you need an emergency plumber, a commercial plumber, or a residential plumber in Morrisville, North Carolina, call Bolton Construction & Service at 919-861-1500. There is also a contact form on this website that you can use to send us a message, even if it is a late night or early morning emergency. We also provide plumber services to Garner, Clayton, Apex, and Holly Springs North Carolina!